What is Solution Focused Hypnotherapy It's a natural and gentle way to help overcome all kinds of emotional and stressful issues. Helping you to focus on solutions and how and where you want to be, rather than talking or dwelling on the past. Using practical, modern and well researched strategies to help you make significant and positive changes in your life. 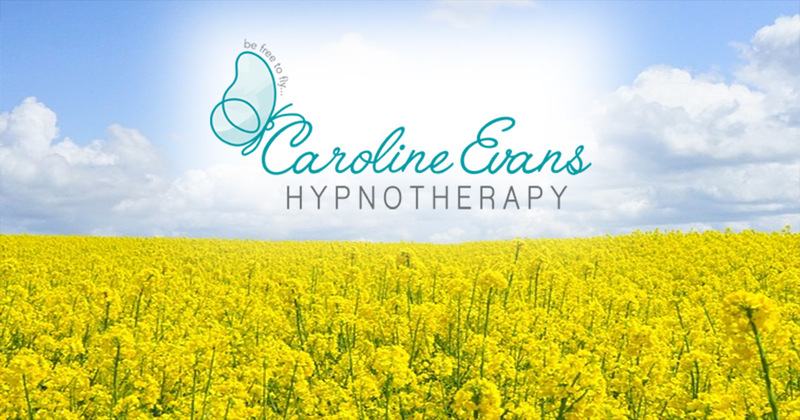 Solution Focused Hypnotherapy is a highly modern and effective technique combining psychotherapy and Clinical Hypnotherapy. It utilises trance to achieve a state of 'focused attention' that makes your mind more responsive to beneficial suggestions. Trance, you may be surprised to learn is a a process that we experience several times a day. Have you ever driven along a familiar route and not remembered parts of the journey? Or maybe you've been engrossed in a book or film and forgotten the time! If so, you were in a natural trance like state similar to daydreaming, that we all experience several times a day.